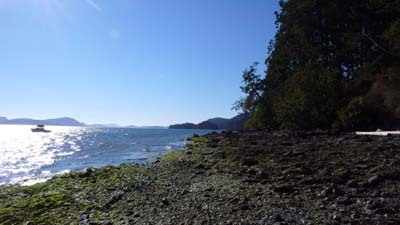 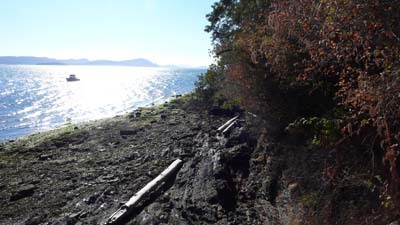 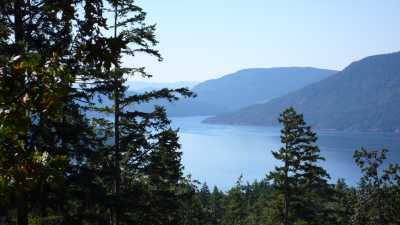 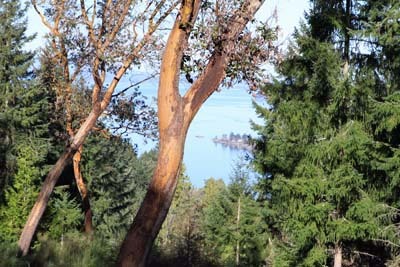 Wonderful oceanfront property on special Salt Spring Island invites you! 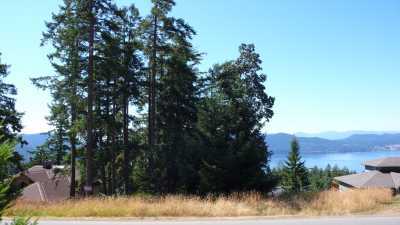 6.94 acres with approximately 450 ft of oceanfront, with lovely beach and superb panoramic viewscape. 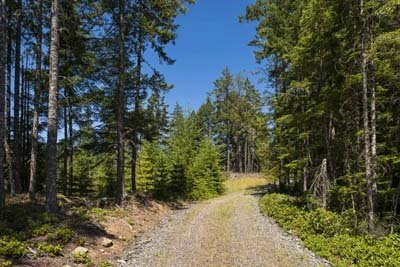 Enjoy nature at its best, sunny exposures, rural privacy, potential building site prepared, services to lot line. 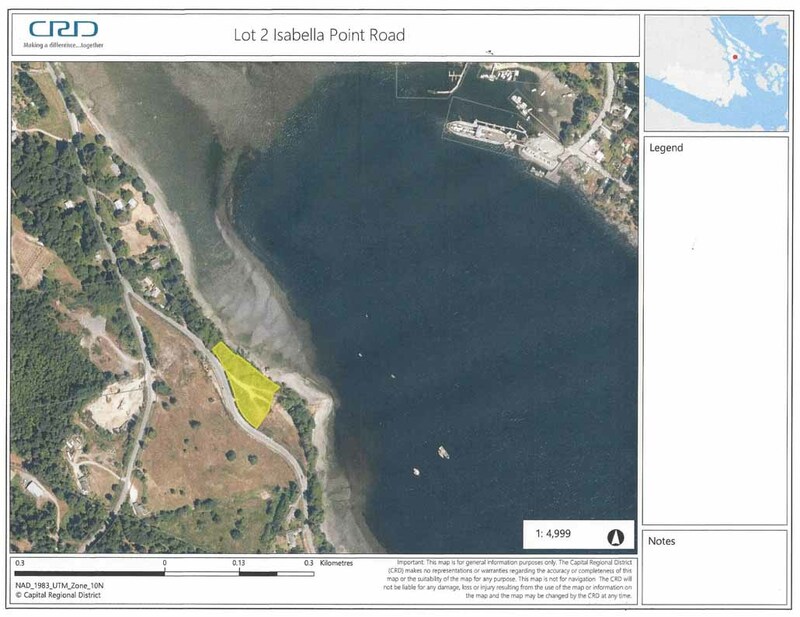 Share in a boat launch and park area. 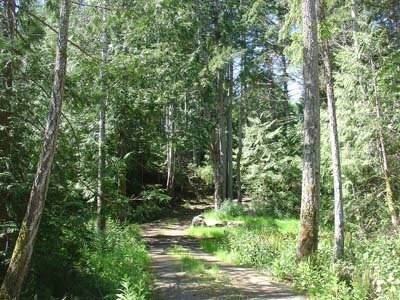 Close to walking/hiking trails ecological reserve, parkland. 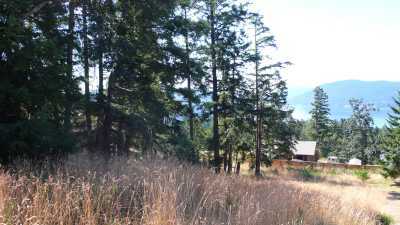 Zoning is main home, guest cottage. 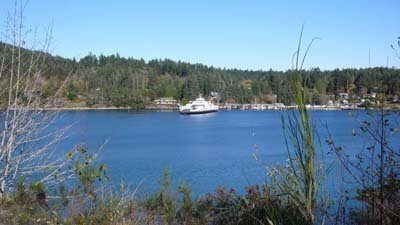 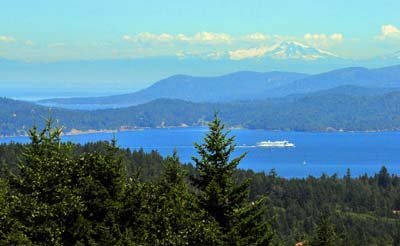 In the heart of magnificent boating, fishing, diving waters of the Canadian Southern Gulf Islands. 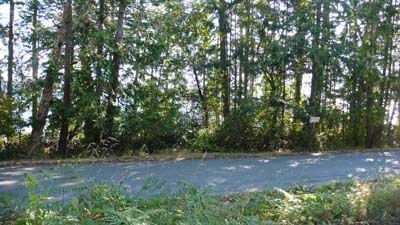 Road access, situated in the island’s tranquil “south end”, about 20 minutes drive from Fulford. 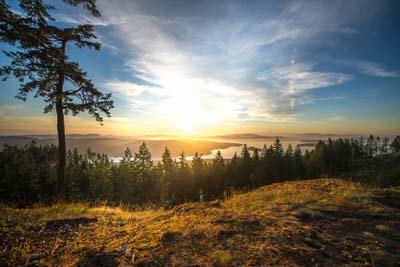 Beauty surrounds! 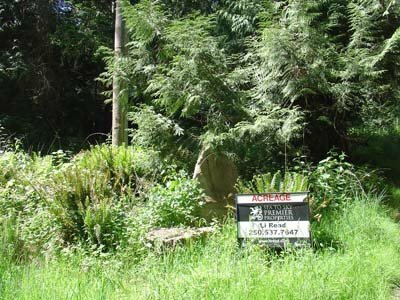 Call for more info and view this delightful and parcel soon. 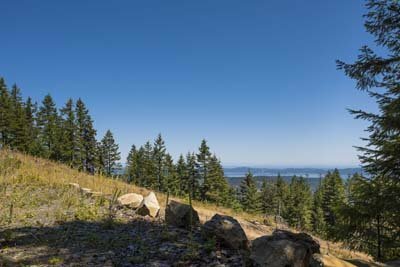 Looking to create your own home dream? 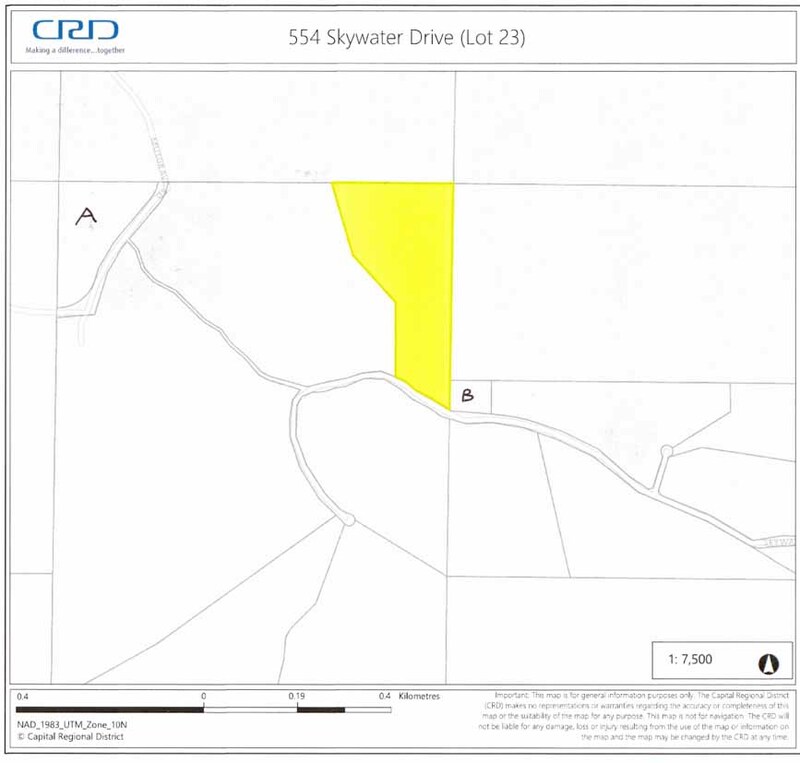 Here’s a terrific building opportunity. 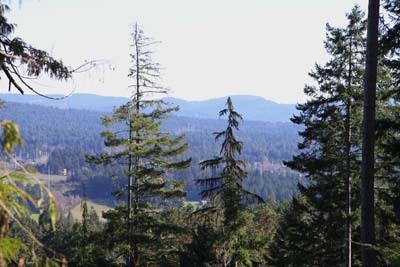 Sunny area, rural charm, valley pastoral views…this property offers forest and creek and beauty! 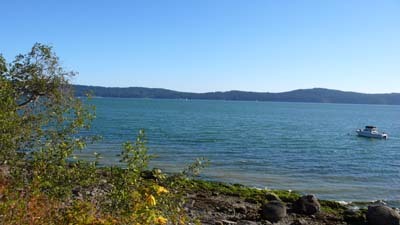 A very Best Buy price for a delectable opportunity. 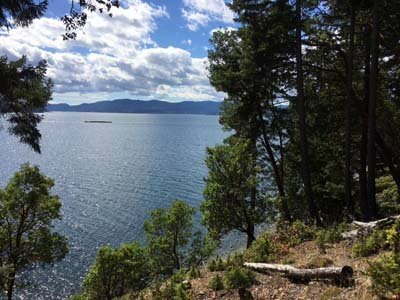 Develop now or hold for later…great investment. 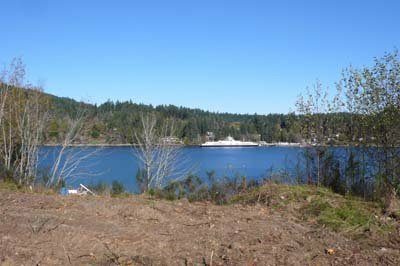 Privacy & located in an area of quality homes a best buy price for this beautiful property – bring your architect & create your island dream. 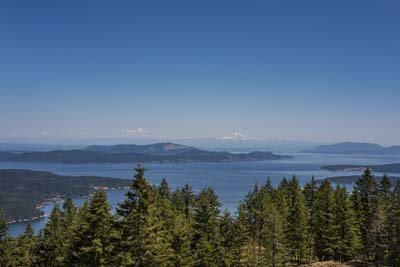 Seeking a superlative view acreage? 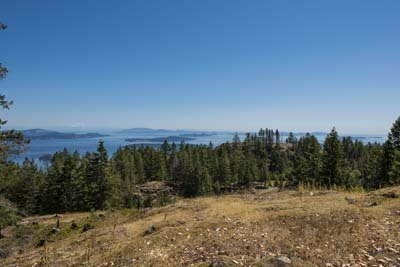 Desiring the opportunity to create your own spectacular estate? 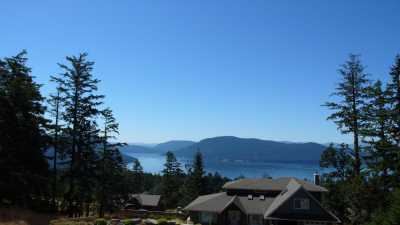 Here is a gem, and it’s on special Salt Spring Island, in prestigious Skywater. 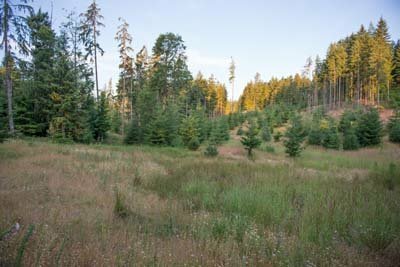 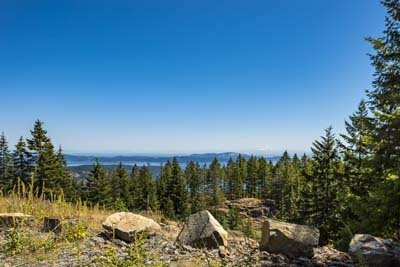 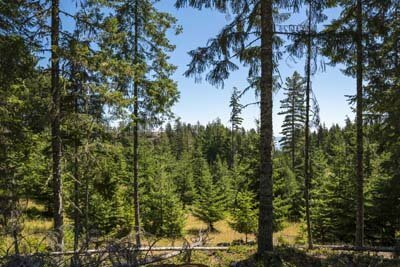 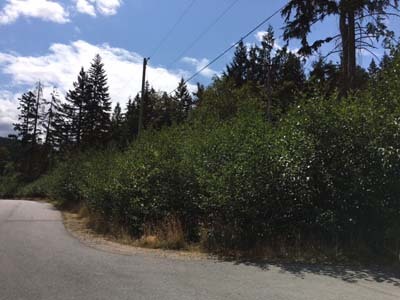 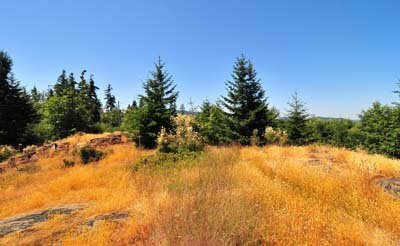 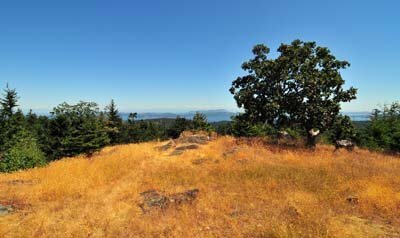 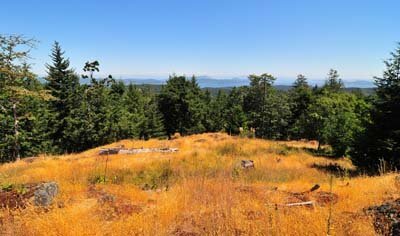 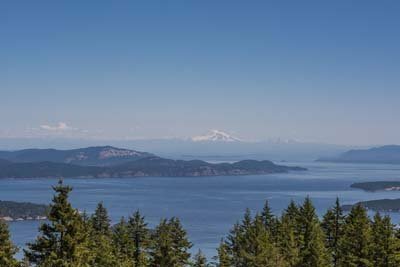 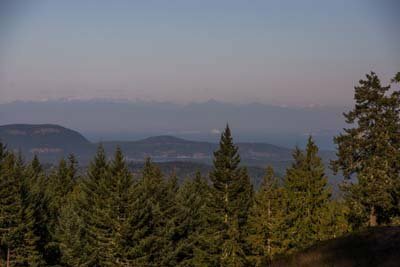 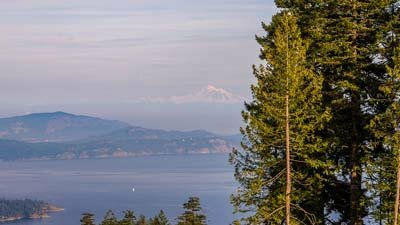 This private and sunny acreage enjoys pastoral areas, plus forest trails, plus a spectacular building site with views of ocean, Gulf Islands, mainland mountains, plus the majesty of Mt Baker. 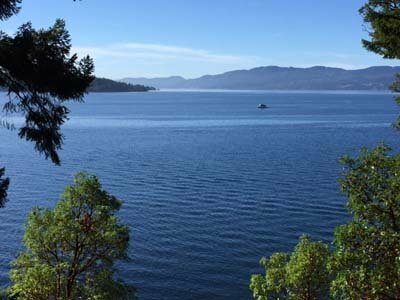 See forever…. 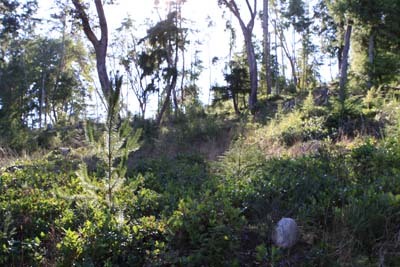 The property would welcome gardens…or keep sheep…a horse. 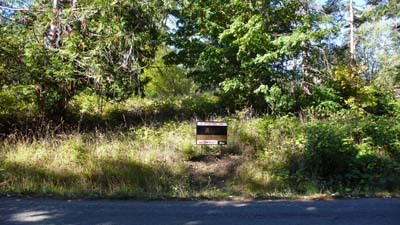 Or simply “be” on your personal estate property. 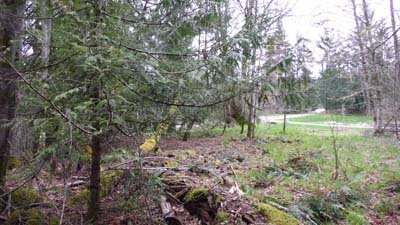 Enjoy serenity on this quiet and inspirational acreage. 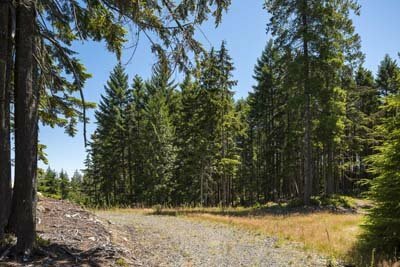 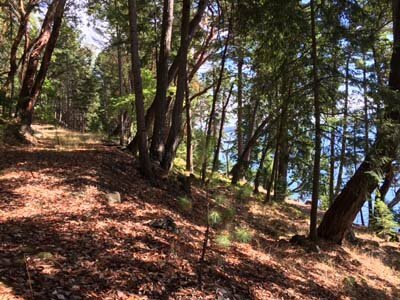 This parcel of land commands your attention … sharing a X mile boundary with an expansive little used 80 acre park reserve, offering hiking / walking trails for your pleasure and total privacy. 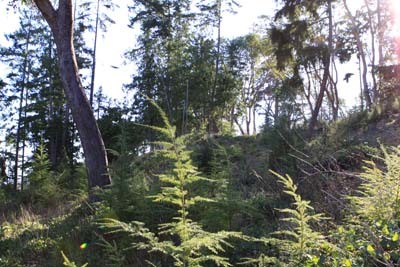 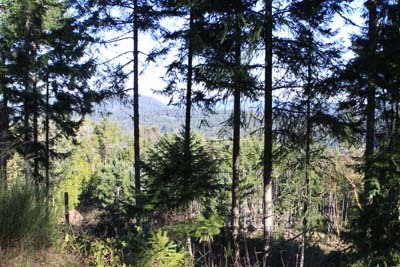 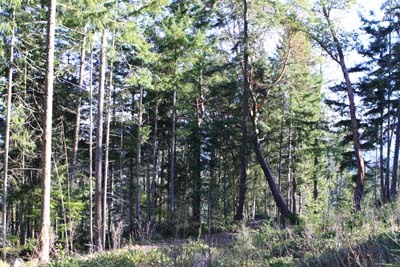 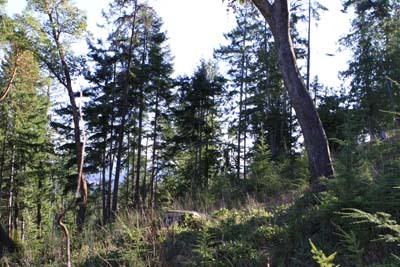 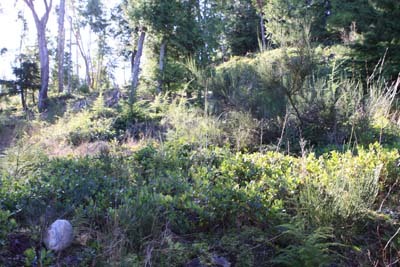 The land is partially treed with the main slope facing south west for maximum sunlight. 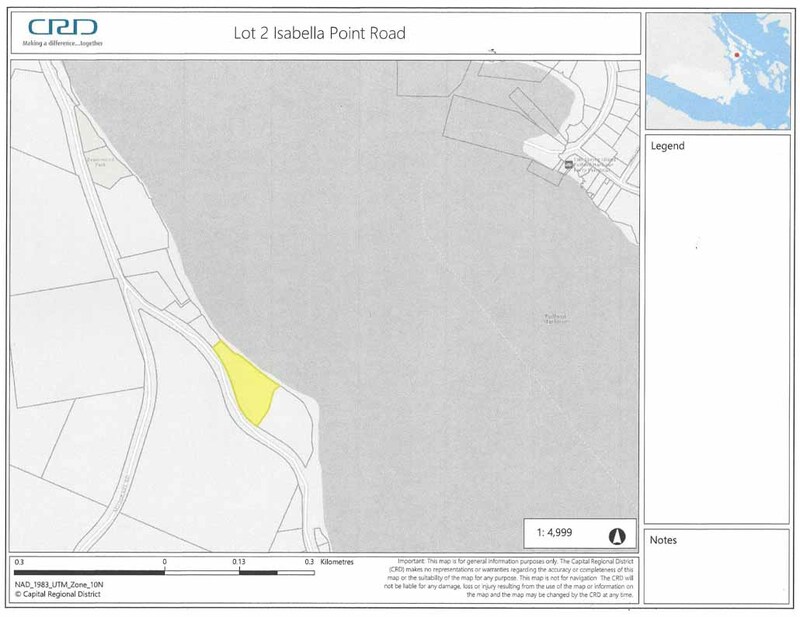 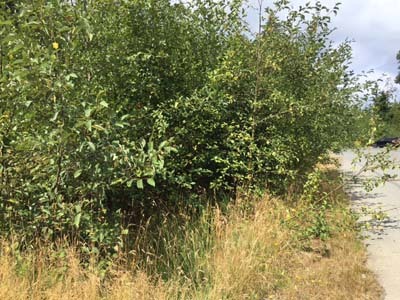 Lot 23 could be developed into a very private retreat to enjoy with an elevated building site overlooking the year round pond and magnificent terrain …. 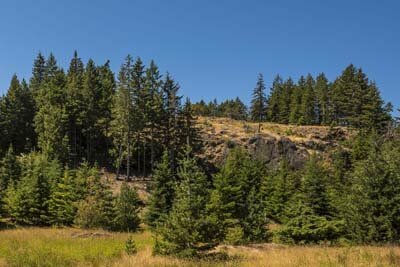 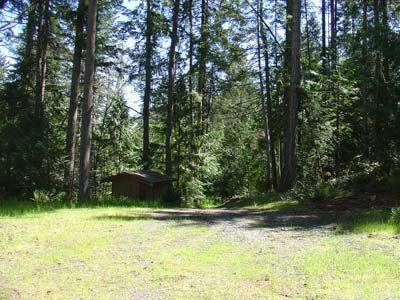 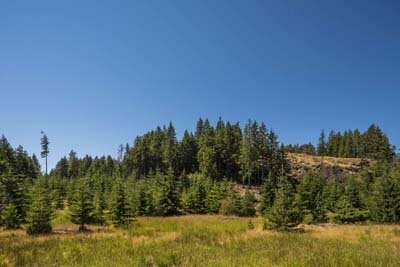 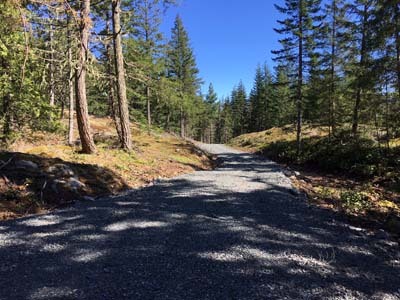 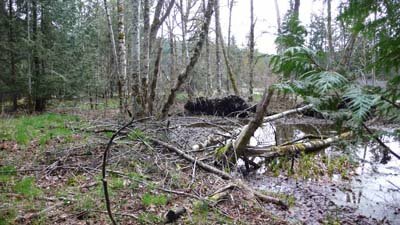 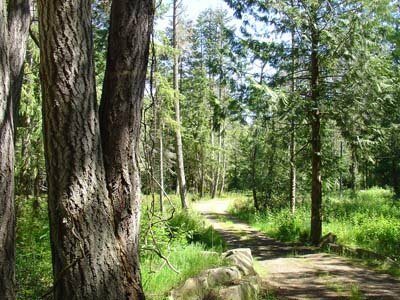 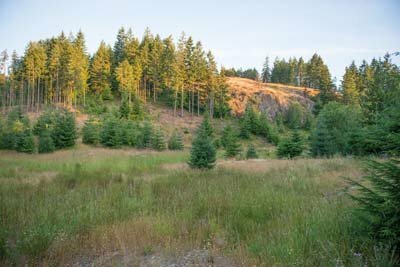 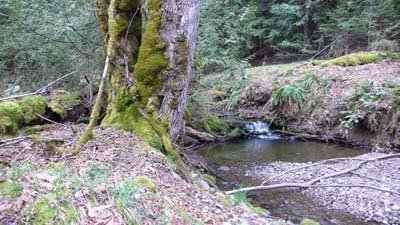 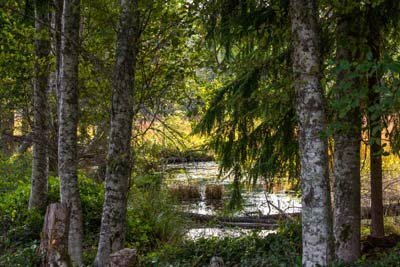 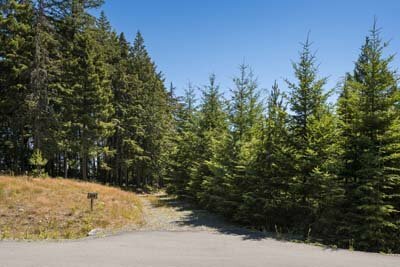 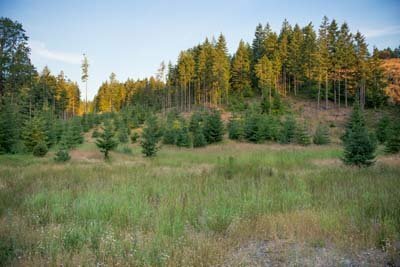 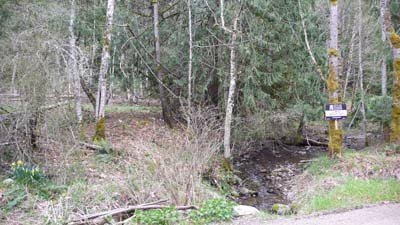 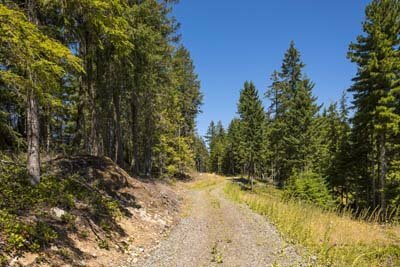 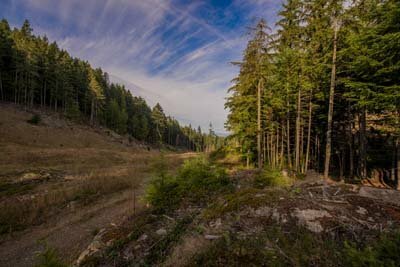 trails, paths and waterways meander across the property and the 80 acre park reserve among large cedar and fir trees and much more, for your pleasure. 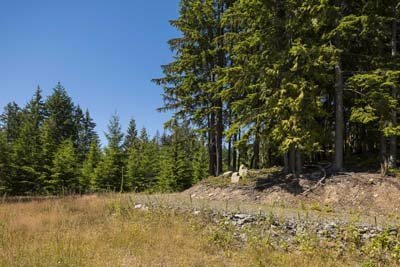 Zoning allows for Main House; Guest Cottage; Accessory Building(s); and Agriculture Private Driveway to building site; drilled water well near building site; power and communication services to the property line Call today, for your appointment to view this totally private property. 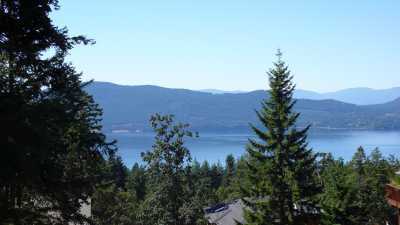 This property has a rural ambiance yet approximately 11 minutes to Ganges Village and 5 minutes from the ferry. 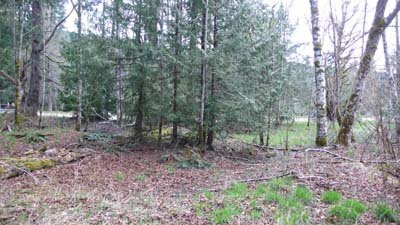 Opportunity to build a lovely family retreat. 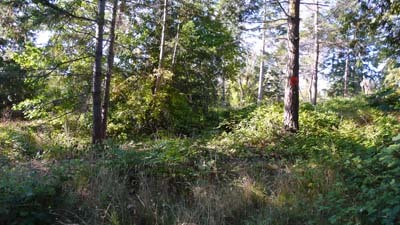 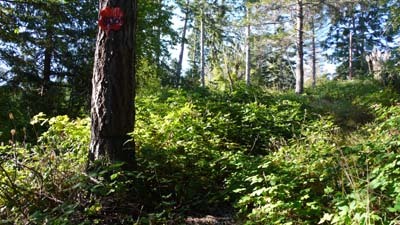 Property is adjacent to park reserve on side opposite to Trustees Trail. 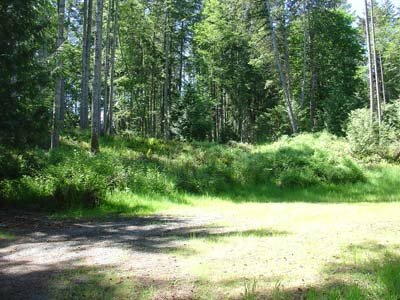 An inviting property for you to build your new dream home on. 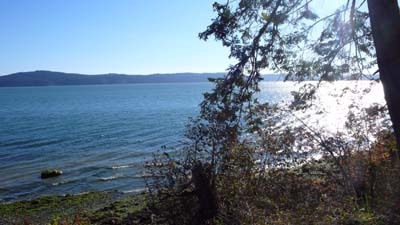 Seeking a magical oceanfront 4.12 acres, with sunny privacy? 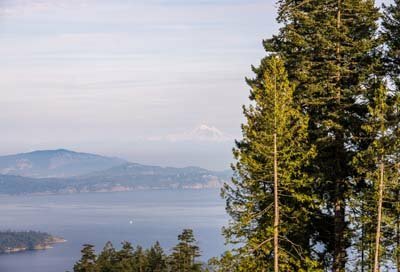 This gem enjoys Arbutus groves, panoramic ocean & islands views, gently flowing land with level areas, mossy outcroppings, forest appeal. 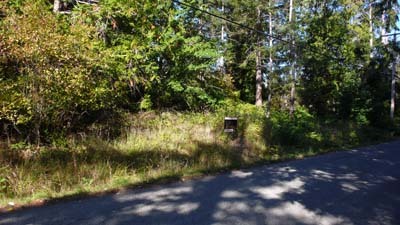 Driveway is roughed in to potential building site. 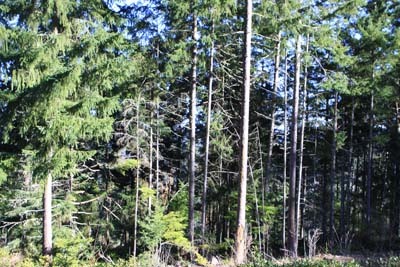 Capped off drilled well, ready to connect. 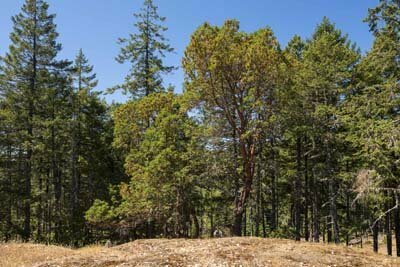 Close to park reserves, & hiking/walking trails. 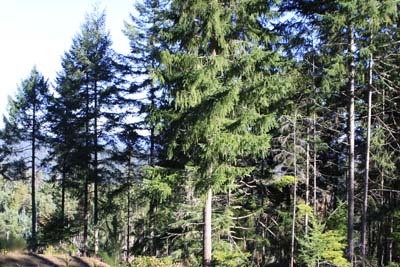 Close to all services/amenities in Ganges Villages, while enjoying a private and natural ambiance. 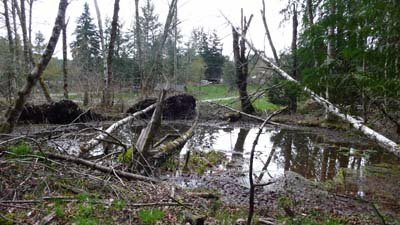 Bring your architect, and let’s view this opportunity. 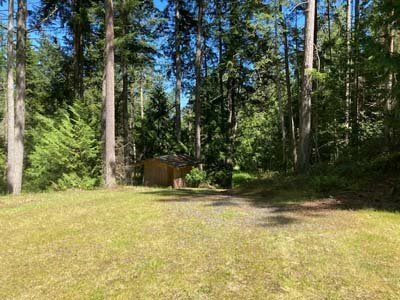 Zoned for main home, separate guest cottage, separate studio. 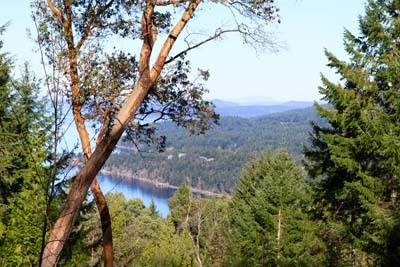 Be a part of the special Salt Spring Island lifestyle. 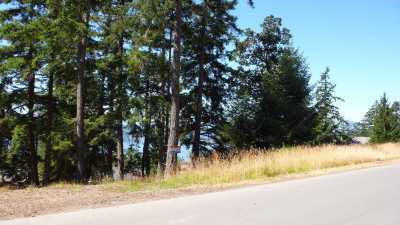 Here is an exceptional oceanview building lot, for your dream home. 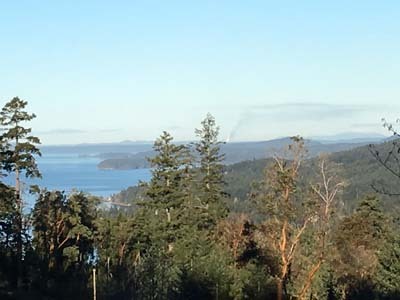 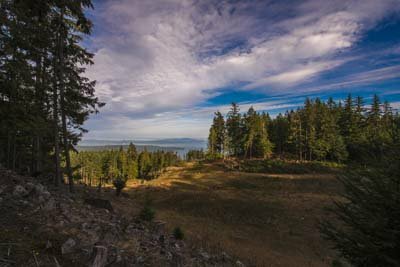 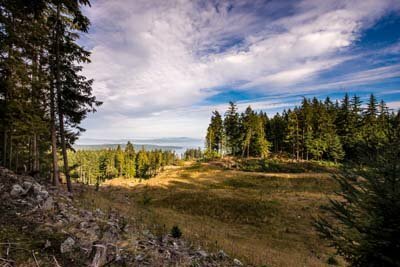 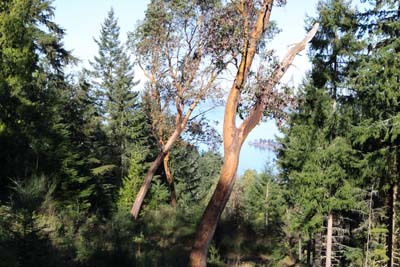 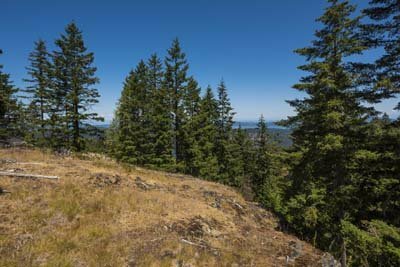 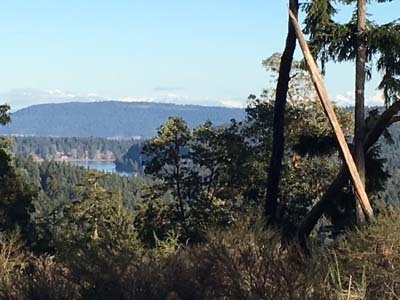 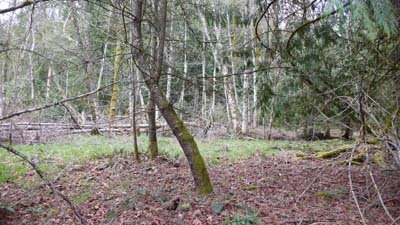 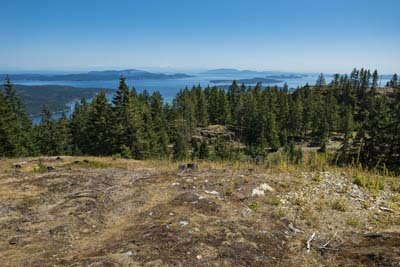 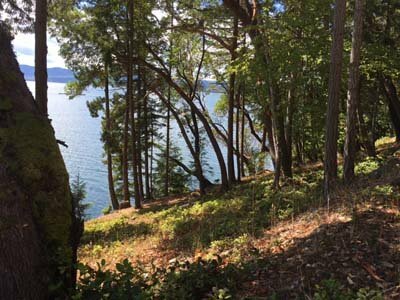 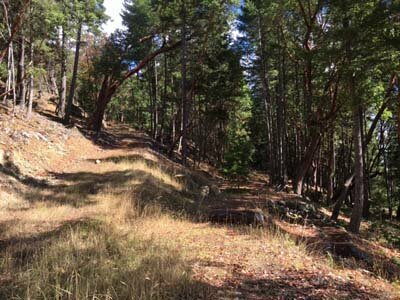 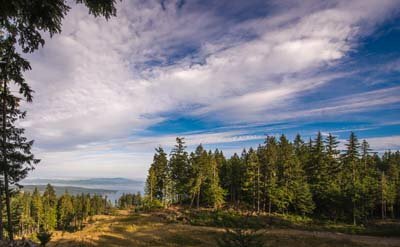 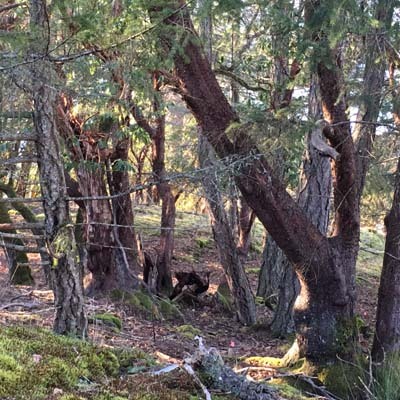 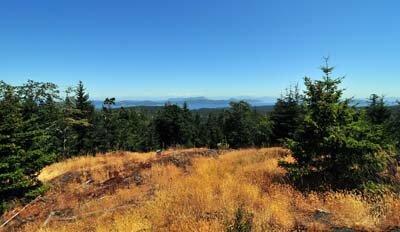 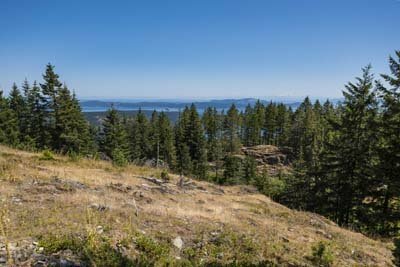 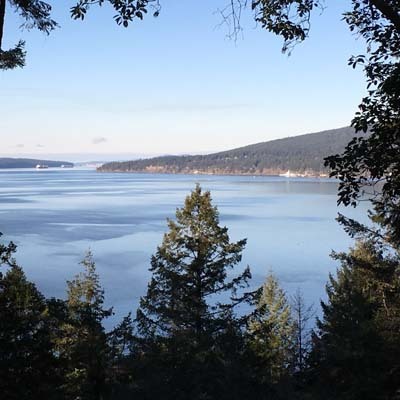 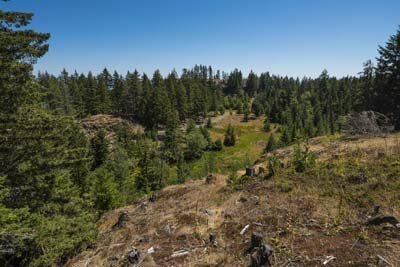 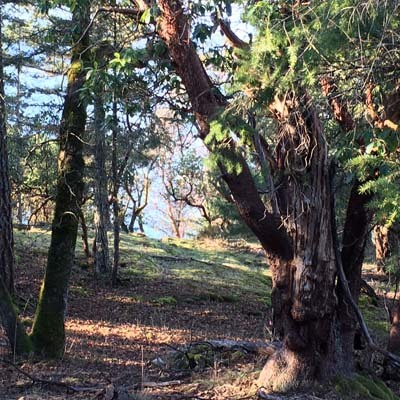 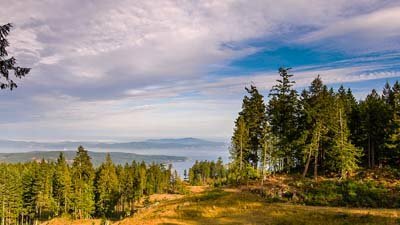 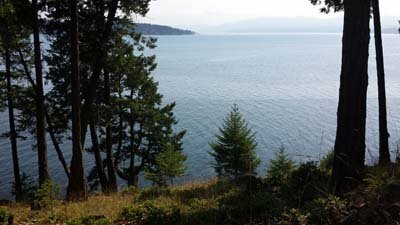 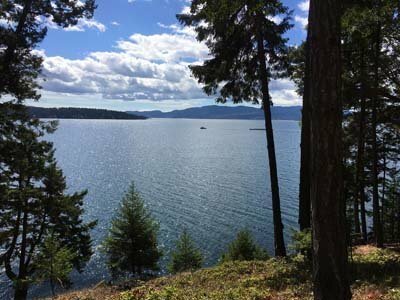 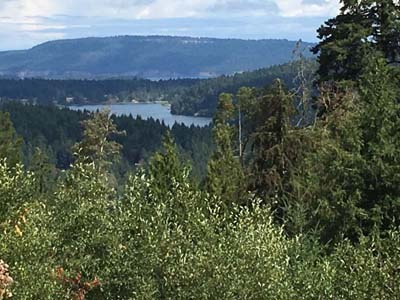 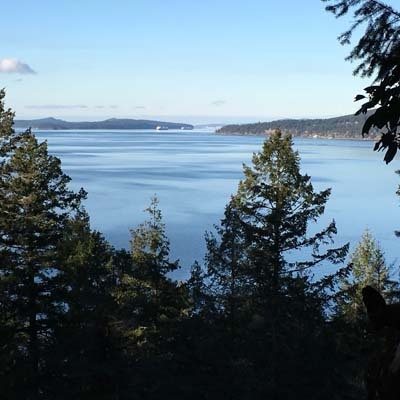 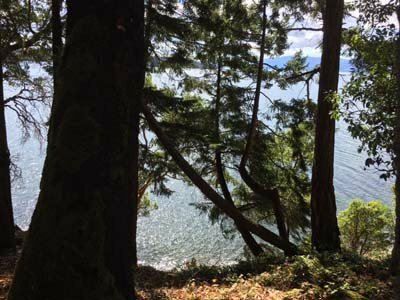 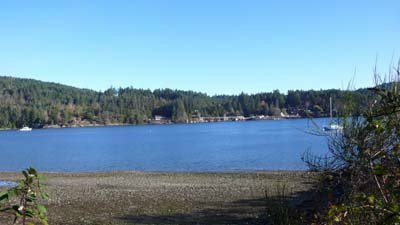 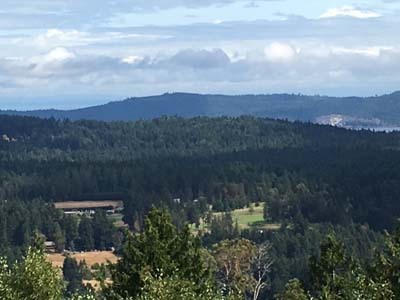 Lot 5 on Spring Gold Way is 2.39 acres of easy to develop property…terrific views over Stuart Channel towards Ladysmith, Evening Cove, Thetis Island, north Salt Spring…sunsets always. 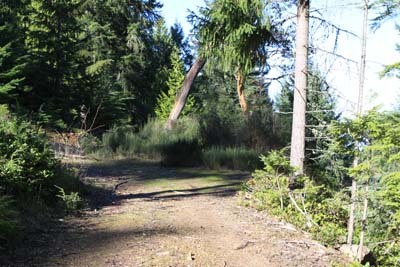 two boundary lines are adjacent to park reserve (Rainbow Grove Park), thus expanding the potential for privacy. 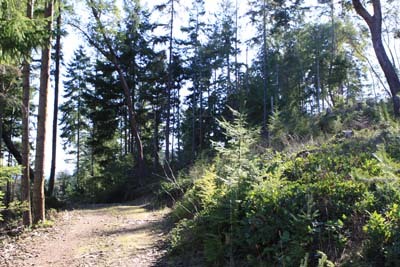 Level access off Spring Gold Way. 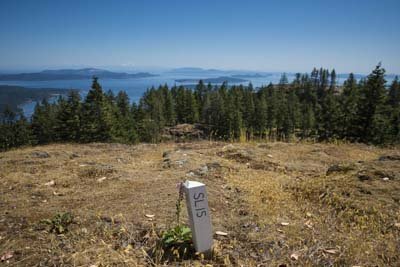 No GST here. 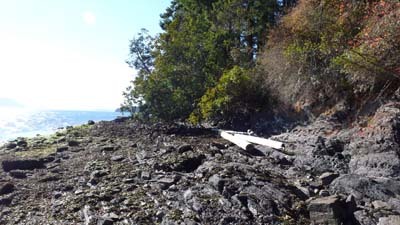 Drilled well is capped off and ready to connect. 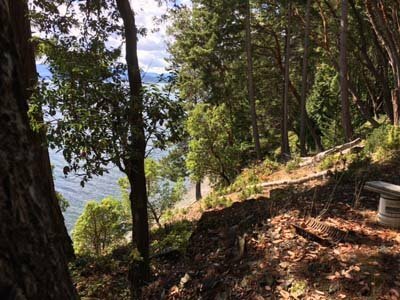 Cycle or walk to town, if desired…proximity to all services/amenities offered by both seaside and upper Ganges Villages. 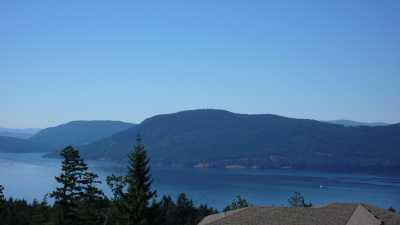 Close to golf, ocean beaches, lake, to indoor pool, and to schools. 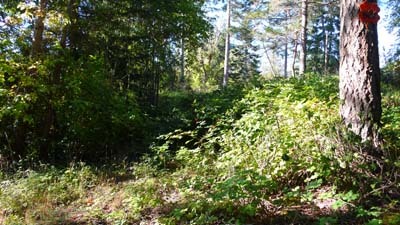 Great investment/holding property, too. 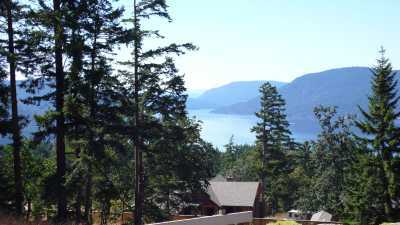 Let’s go view this one, soon. 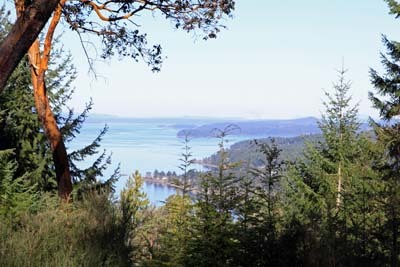 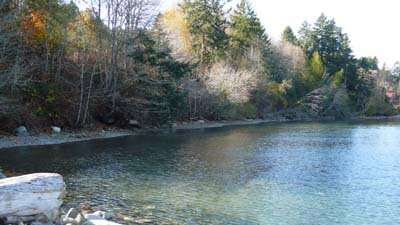 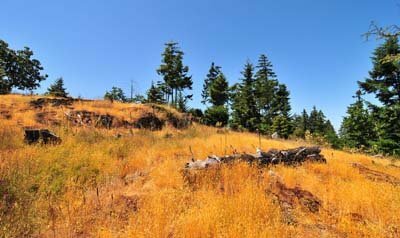 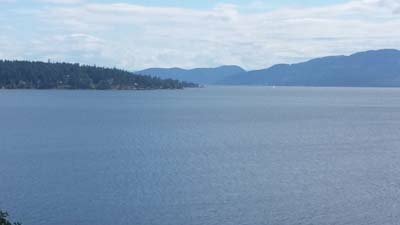 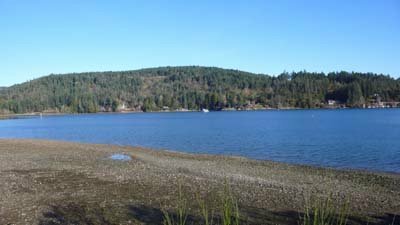 Here is a rural semi-oceanfront opportunity on the tranquil east side of special Salt Spring Island! 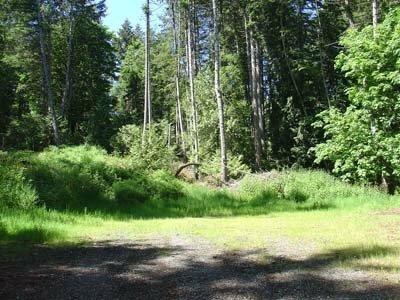 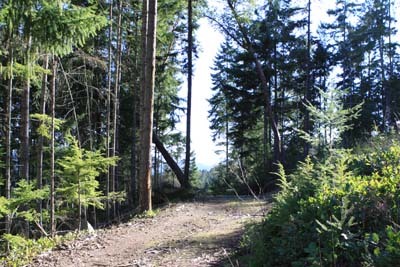 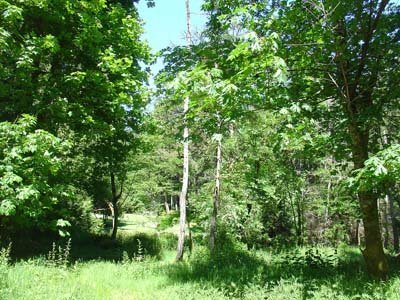 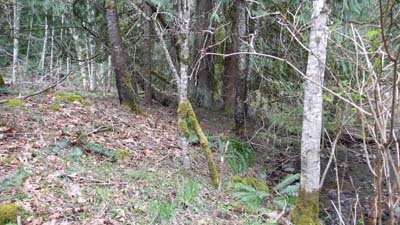 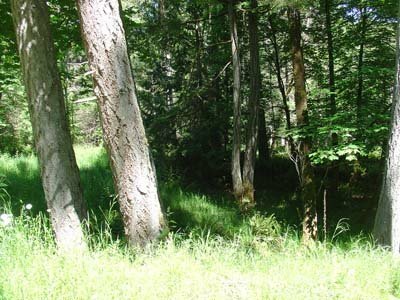 A lovely open and sunny 1.22 acre parcel (year round! 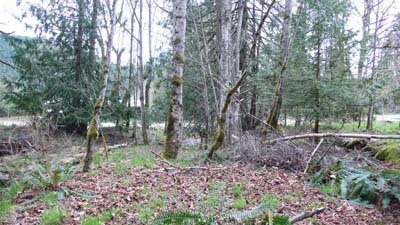 ), with a generous amount of land on the oceanside – main house site on the upside portion. 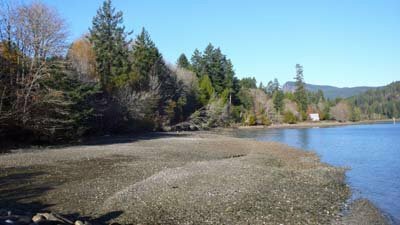 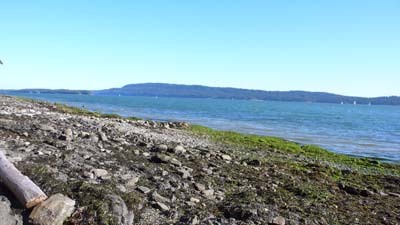 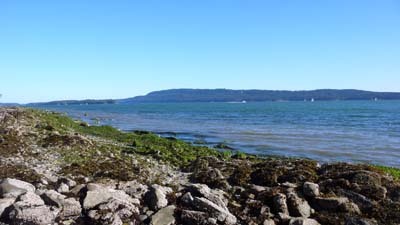 Panoramic views, lovely walk-on beach at low tide, and you can keep your boat on a mooring buoy (seasonal moorage), if desired. 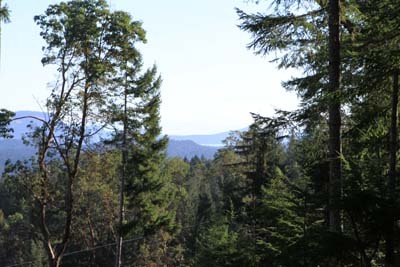 Looking for a sunny oceanview acreage? 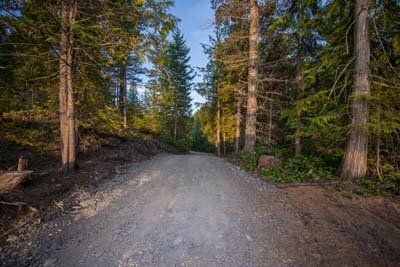 Drilled well and roughed in driveway in place. 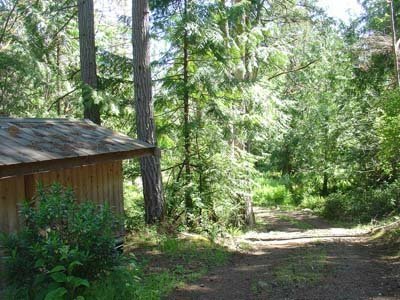 Bring your architect and let’s walk this one soon. 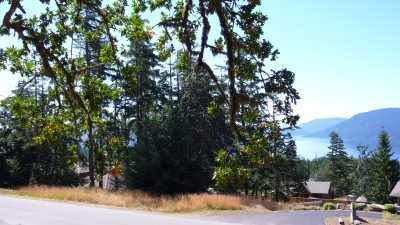 Walk or bicycle to Ganges Village, plus close to indoor pool, to high school, to many walking/hiking trails. 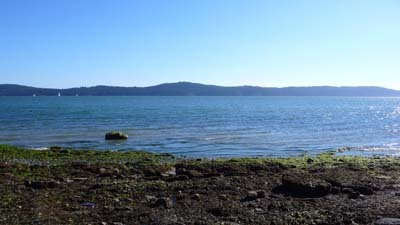 All of Ganges’ many services/amenities are close by…close to beach accesses, too, for warm ocean swimming. 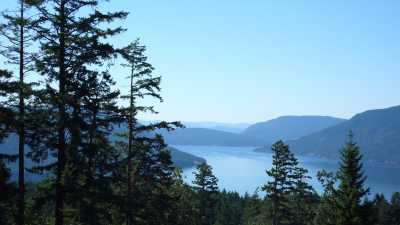 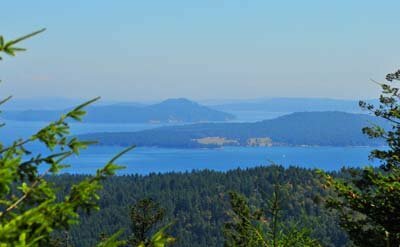 Create your dream property here, and enjoy the special Salt Spring Island lifestyle. 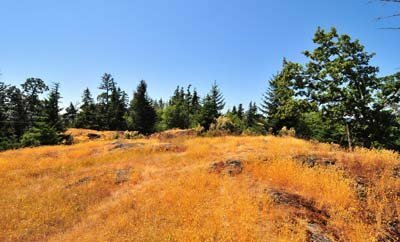 Property is very sunny with South / Southwest / West exposures. 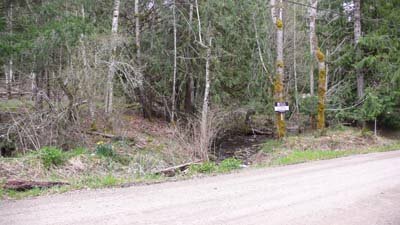 On community water & sewer, in a neighbourhood of very fine homes, with property left in “natural state”, for your development ideas, this gem is a best buy opportunity. 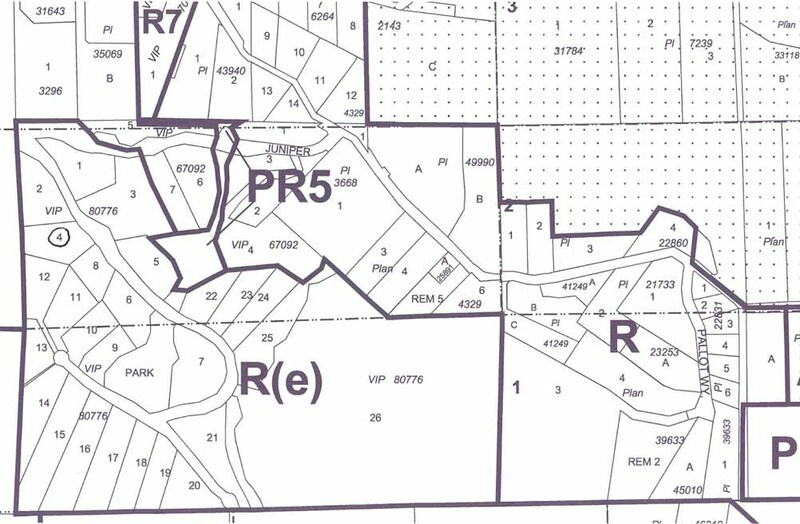 An excellent “holding property” choice, too. 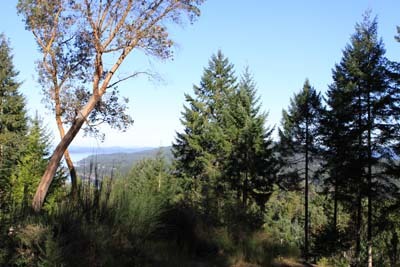 Bring your architect, and build your Salt Spring Island dream!